While still a great work-out, this class is ideal for students who want a slower paced class. Be sure to tell the instructor any pain or issues you are experiencing before class, they will teach and posture to fit your body’s needs! This is a slower-paced class designed to increase flexibility, build strength and develop balance. 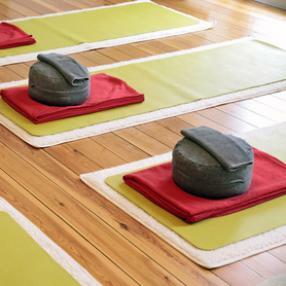 It is appropriate for beginner and experienced yogis who simply want a more relaxing practice. This class has an emphasis on creating union of mind, body and spirit through movement, breath, and relaxation. Open to all levels. 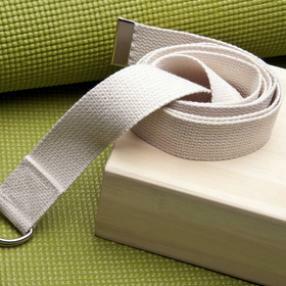 Includes gentle flow into yoga postures and pranayama. This class moves at a gentle pace.